takes place in the brain. And here, he presents the evidence to prove it. 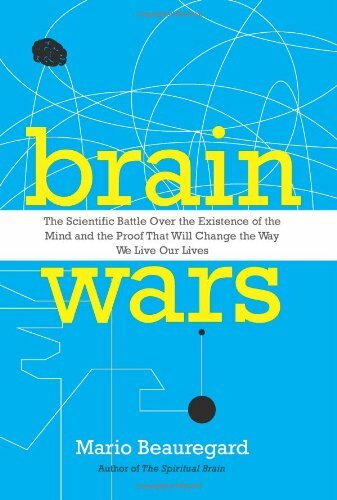 Brain Wars will revolutionize the way we think about thinking forever. Steven A. Shaw, aka "The Fat Guy," is the founder of the phenomenally successful eGullet website, a James Beard Award-winning food critic, and a contributor to Saveur , Crain's New York Business , and many other publications. He lives in New York City with his wife and son.Mario Beauregard, Ph.D., is an associate research professor at the Departments of Psychology and Radiology and the Neuroscience Research Center at the University of Montreal. He is the coauthor of The Spiritual Brain and more than one hundred publications in neuroscience, psychology, and psychiatry.